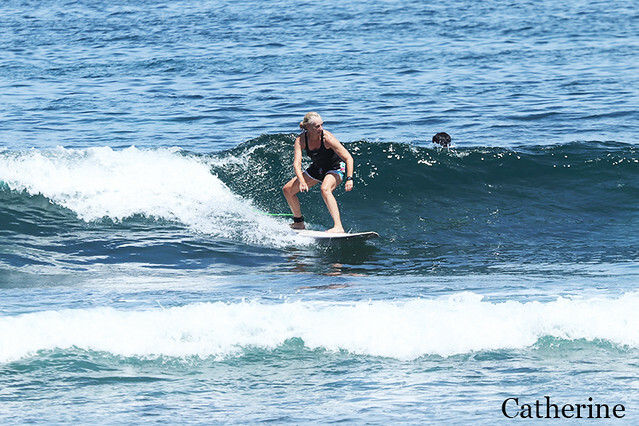 If you are eager to learn surfing we have many all the most relevant types of surf lessons for you. Group lessons, Semi-private lessons and private lessons. All of them are designed to provide you with the best surf experience. You just need to choose and we will take care of the rest. 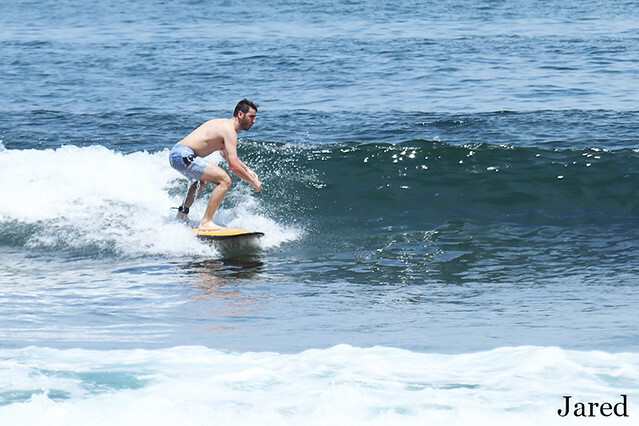 This morning our beginners headed to Balangan beach for surf lessons. Excellent conditions for learning, clean offshore wind, waves knee high to waist high. Smiling faces of our learner best reward for us. Our Advanced group surfed at Green Bowl, and our intermediate group surfed at Geger Left which is favorite spots for our surfers. It was a great surfing session!